You are a retailer and you know having an inventory management system that works is one of the most important keys to the success of your business. If you’re looking for an inventory management run down, you’ve come to the right place. You are a retailer and you know having an inventory management system that works is one of the most important keys to the success of your business. 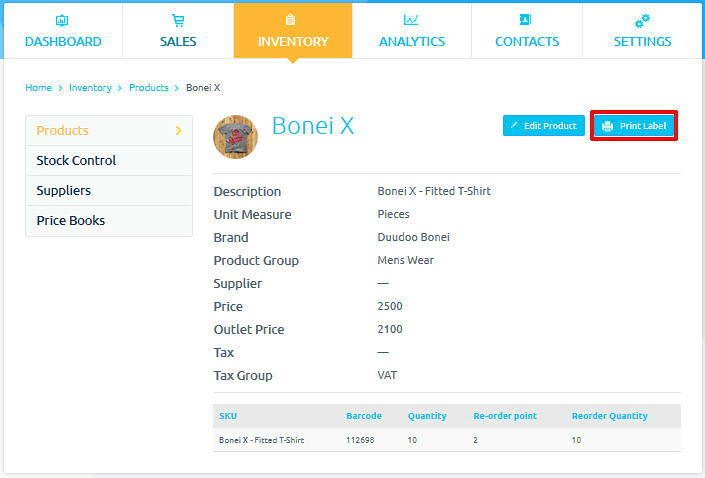 If you’re looking for an inventory management run down, you’ve come to the right place as we would be showing you what an inventory management system should consist of and then ultimately the best inventory system for retailers in Nigeria. Just in case you aren’t really sure about this whole “inventory thing”, we have a post just for you, to help you with all you need to know about Inventory Management. Data isn’t at risk of loss or corruption because documents aren’t stored locally - it is stored in the cloud! Spreadsheets can always be imported seamlessly into existing Point of Sale software. I’m sure with these few points you have been sold! So the next question is how do you get a good inventory management software? Luckily for you, that’s the reason we are in existence! We have developed PrognoStore for small business owners just like you. PrognoStore was designed to take the pain out of running your business. PrognoStore is the ideal software for retailers. 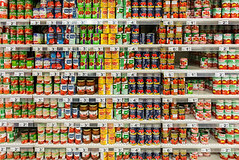 It combines selling with inventory management and even analytics. Business owners also get access to reports that provide accurate information for better decision making. 1. Keeping track of Inventory: Tracking your inventory as a retailer is one of the major concerns of running your retail business. This won’t be an issue for you if you have the right inventory management tool. However, most retailers in Nigeria have not invested in an inventory management system. PrognoStore ensures you know all the products you have in stock. Once you sell a product, it is automatically removed from your stock leaving only what you have remaining. PrognoStore also lets you know when your stock will need replenishing as the system sends automatic notifications on stocks running low. 2. 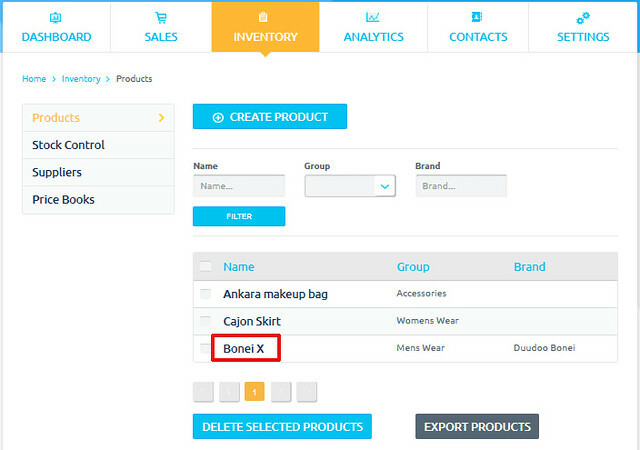 Bulk upload of products: This is a major aspect of having your products recorded into PrognoStore. Simply put, you need to have products added to PrognoStore so you can sell. 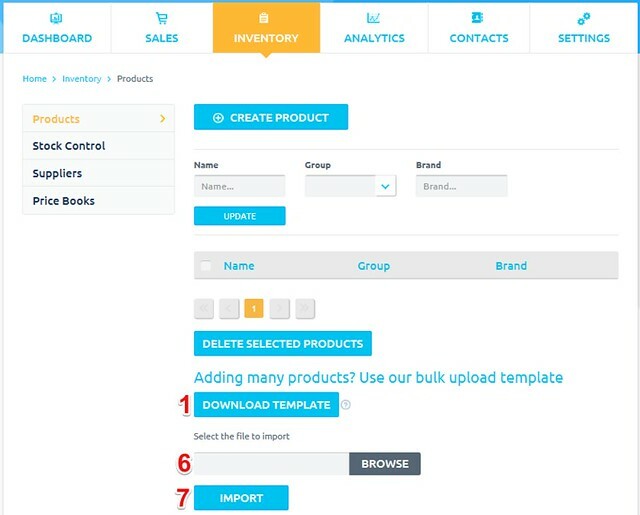 Bulk upload ensures you are able to add as many products as possible in one go. 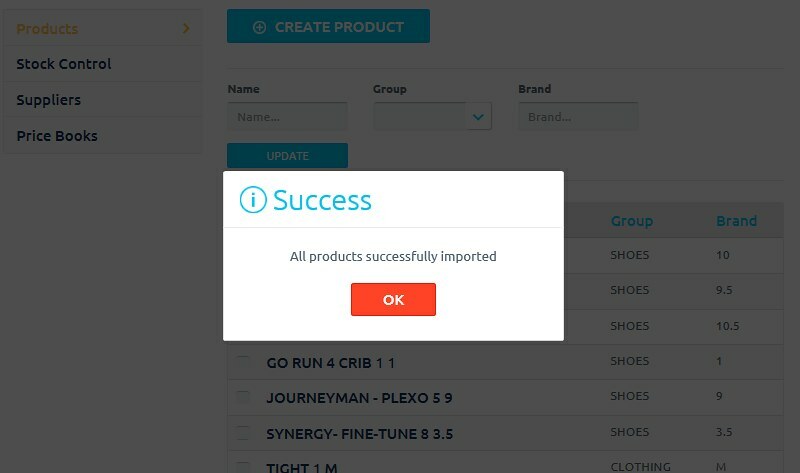 For example, you are able to add 1000 different products with different attributes in a single upload using the upload template. So how do you do this? You would have to download the Prognostore product import template, update the downloaded template with your products and then save it down. This helps for a more organized and easier business to run. 4. Security and Backups: It is important that you have a secure inventory management system, that’s why we use SSL or Secure Sockets Layer protocols which are based on the most sophisticated encryption technology that has become industry standard in securing communications over the Internet. We use 128-bit SSL encryption (comparable to most banks and financial institutions) to ensure that your sensitive data is never compromised. Our priority is always to ensure your retail data is safe and secure. A good system like PrognoStore allows for real-time data. This means when you sell or add products even from multiple outlets your data is synced automatically and you can access this data anywhere, at anytime and on any device. Having come this far, you would have seen the need to sign up for the best inventory management system for retailers in Nigeria. Why not sign up now and begin your successful retail journey with us. Feel free to leave comments or questions if you have any. Hello Amaka, My name is Chike I live in the US, I find your article very interesting. We are exploring how we can participate in the Nigerian Mini Super market /Pharmacy market. As far as this software is concerned it can be used for any type of inventory for examples medications? also I can see that its cloud based and therefore may requires a web hosting? correct. Finally how much does it cost, is it a one time purchase or by subscription?